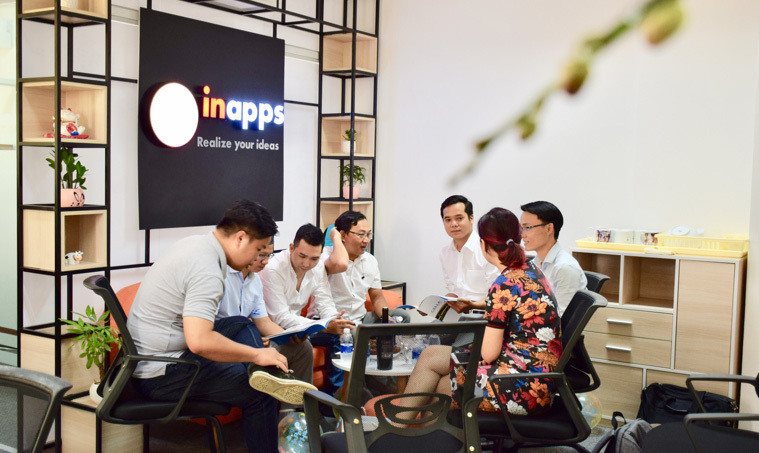 InApps Technology is more than a software development company—it is a dream of Vietnamese developers. 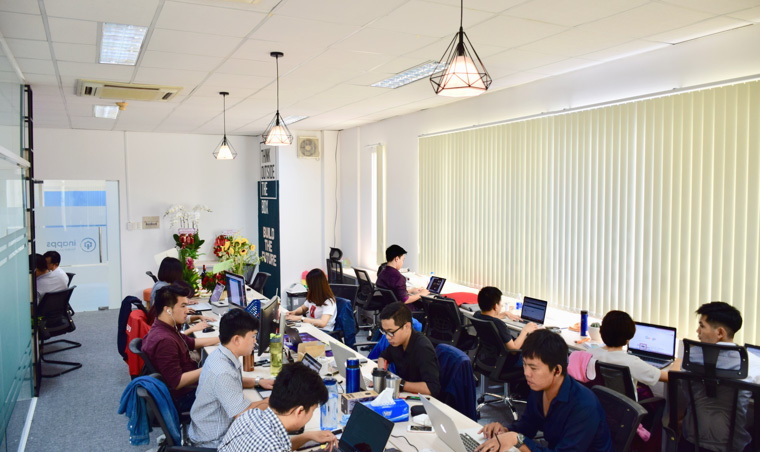 Our passion for technology inspired us to start InApps with the desire of helping Start-ups and SMEs successfully utilise technology to growth hack their business. 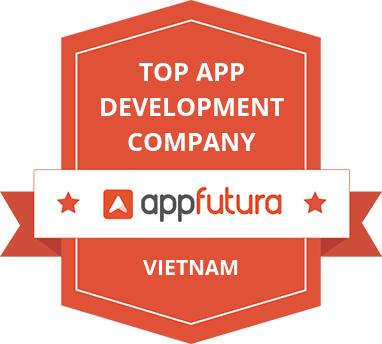 We are offshore software development company to help international clients increase their software development capacity and efficiently turn their ideas into working products, in terms of cost effectiveness and low attrition. Dedication to all clients’ success. High competent and skilful software developers. 100% guaranteed services and satisfaction. Trust, commitment and responsibility in all relationships. If you represent a company with regular large projects, or if your need ongoing word, ask about aretainer. It' sa pay-as-you-go monthly rolling contaact. You'll get our technical infrastructure & expertise asif we were located in your office.